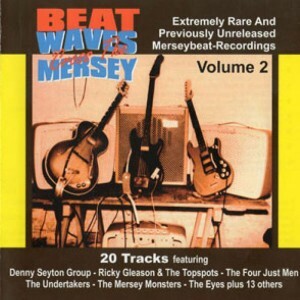 “Beat Waves Cross the Mersey” and “Some Other Guys”. 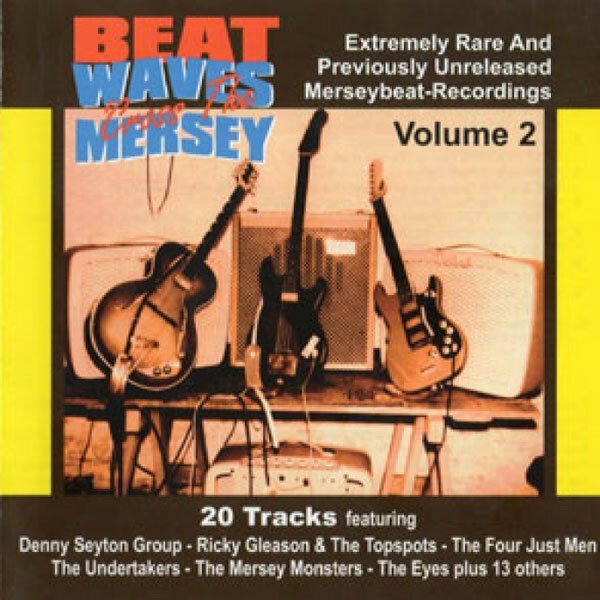 All original recordings from the 1960’s, many of them never previously released. 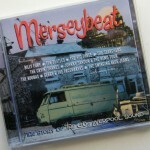 Plus some live recordings from the famous Liverpool clubs, all digitally re-mastered. 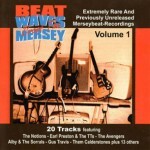 All Night Worker (Rufus Thomas) – recorded in 1965 by Mr. Lee & Co.
Category: Music. Tags: CD's, music.